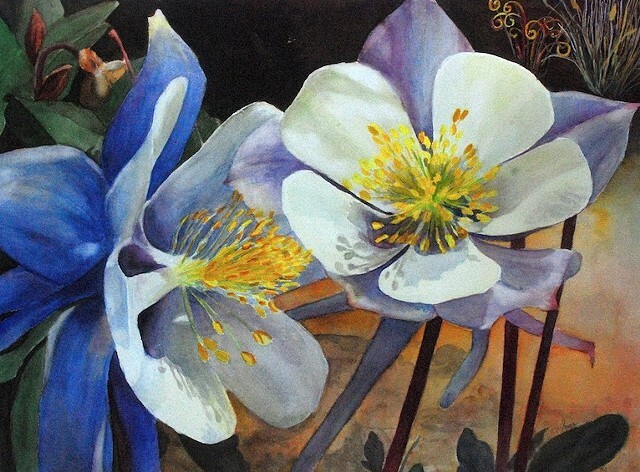 I am a watercolor artist, writer, and naturalist. My knowledge of the natural world enhances my paintings with realism and an understanding of the interrelationships of our world. Subtleties of light, color, and shape inspire me to try to capture our world with brush and paper in order to record the daily wonders to be found around us. I invite you to check out my portfolio of landscapes, flowers, architectural scenes, portraits, and animals, the subjects that I delight in painting.